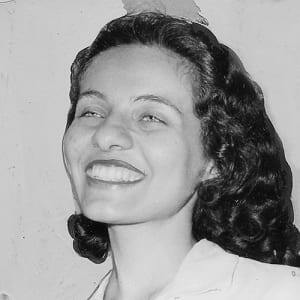 African-American civil rights leader Diane Nash was prominently involved in some of the most consequential campaigns of the movement, including the Freedom Rides and the Selma Voting Rights Campaign. Diane Judith Nash (born May 15, 1938) is an acclaimed American civil rights activist. 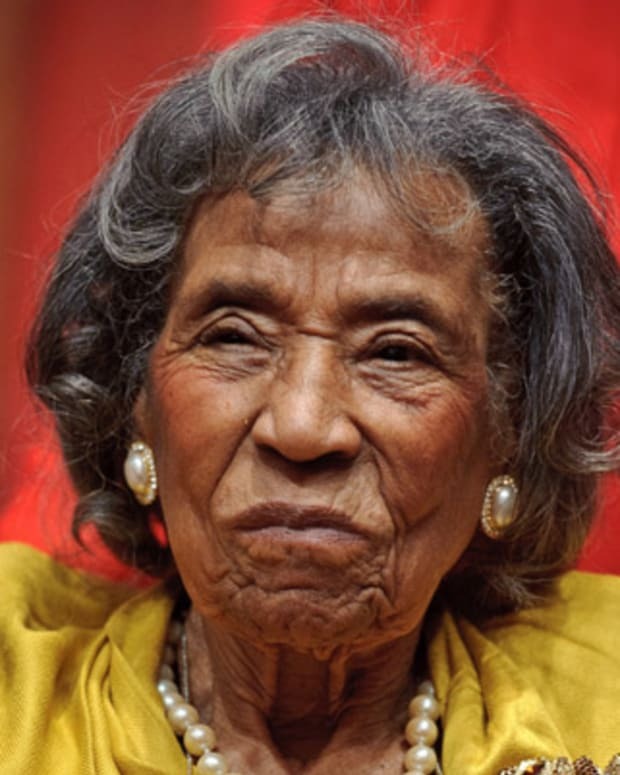 She was prominently involved with integrating lunch counters through sit-ins, the Freedom Riders, the Student Nonviolent Coordinating Committee (SNCC), the Selma Right-to-vote movement and Dr. Martin Luther King Jr.’s Southern Christian Leadership Conference. 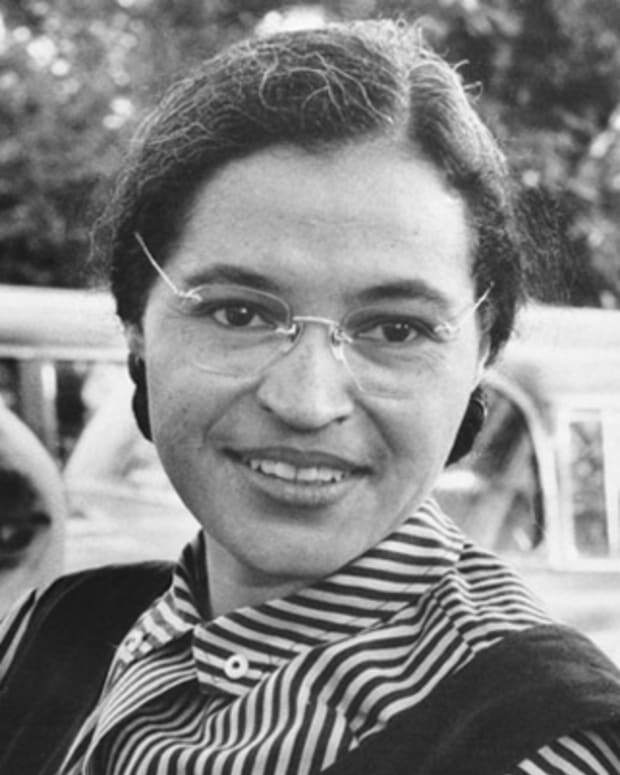 She was also a part of a committee that promoted the passage of the Civil Rights Act of 1964. 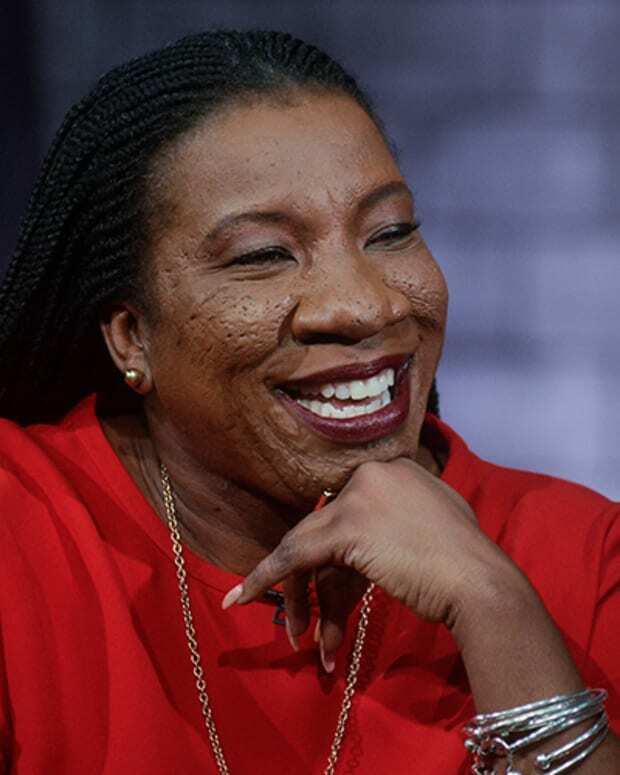 Nash later became active in the peace movement and continues to advocate for fair housing in her hometown of Chicago, where she practices real estate. 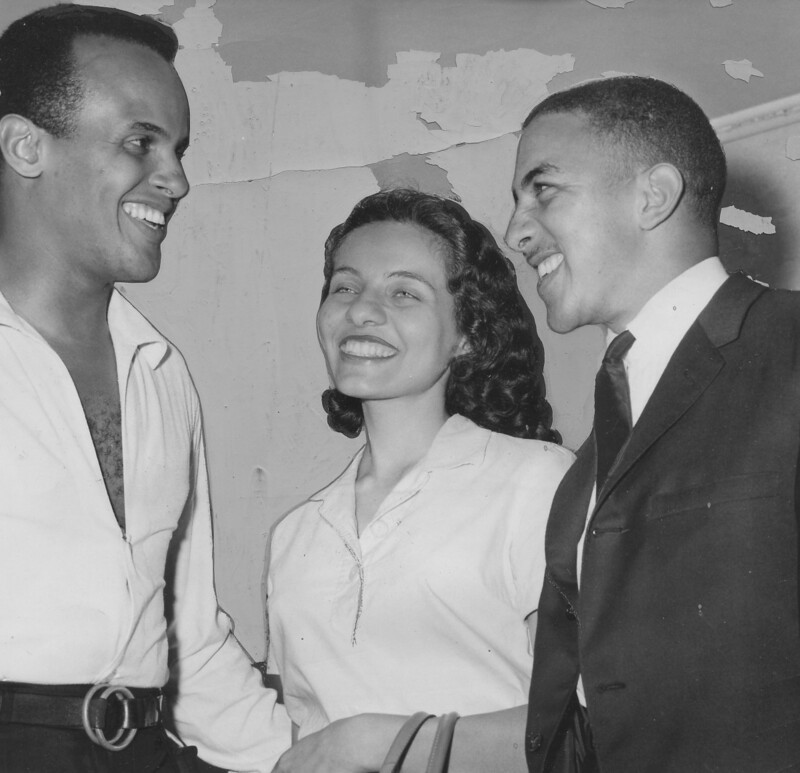 Harry Belafonte, Freedom Rider Diane Nash and Freedom Rider Charles Jones discussing the Freedom Riders movement, July 14, 1961. Nash first attended Howard University in Washington D.C., which was designated as an HBCU (which stood for: historically black colleges and universities). After transferring to Fisk University in Nashville, Tennessee, in 1959, she witnessed severe racial segregation, prompting her to participate in the Student Nonviolent Coordinating Committee (SNCC) and nonviolent protests. In 1960, she was designated as the student sit-in movement’s chairperson in Nashville. 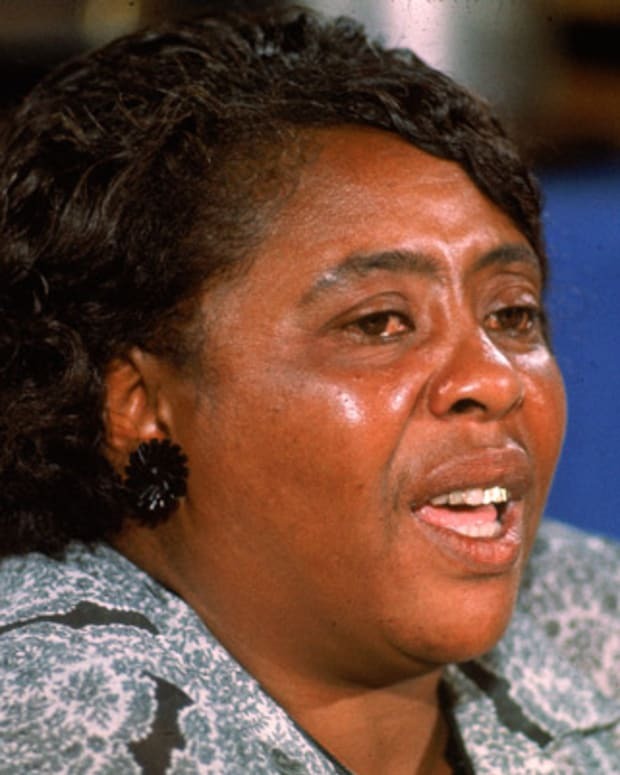 On February 6, 1961, she participated in a sit-in at a lunch counter in Rock Hill, South Carolina, with Ruby Doris Smith, Charles Jones and Charles Sherrod. They were all arrested, and the men were sentenced to hard labor. This followed a lunch counter sit-in that occurred a week prior by a group that came to be known as the “Friendship Nine.” Both groups implemented "Jail-No-Bail" tactics, in which they remained in jail as a way of showing their refusal to accept an unjust system. The Friendship Nine’s convictions were overturned in 2015, 54 years later. Nash was on the front lines in the Freedom Rides to fight for the desegregation of public transportation down in the South. In 1961, Nash coordinated the Nashville Student Movement Ride from Birmingham, Alabama, to Jackson, Mississippi after learning of the bus burning in the Alabama city of Anniston and the riot in Birmingham. 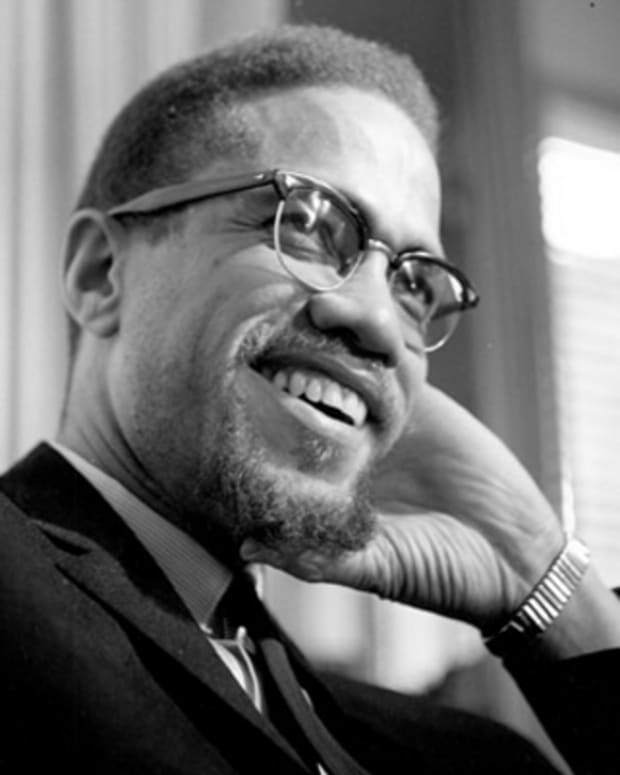 "It was clear to me that if we allowed the Freedom Ride to stop at that point, just after so much violence had been inflicted, the message would have been sent that all you have to do to stop a nonviolent campaign is inflict massive violence," said Nash in the 2010 documentary Freedom Riders. Throughout the Ride, Nash recruited new Riders, alerted the press of their efforts, and forged relationships with the federal government and national Movement leaders, including Dr. Martin Luther King Jr. She eventually left college to become a full-time activist for the Southern Christian Leadership Conference (SCLC) in 1961. After moving to Jackson, Mississippi, in 1961, Nash headed SCLC campaigns to register people to vote and desegregate schools. 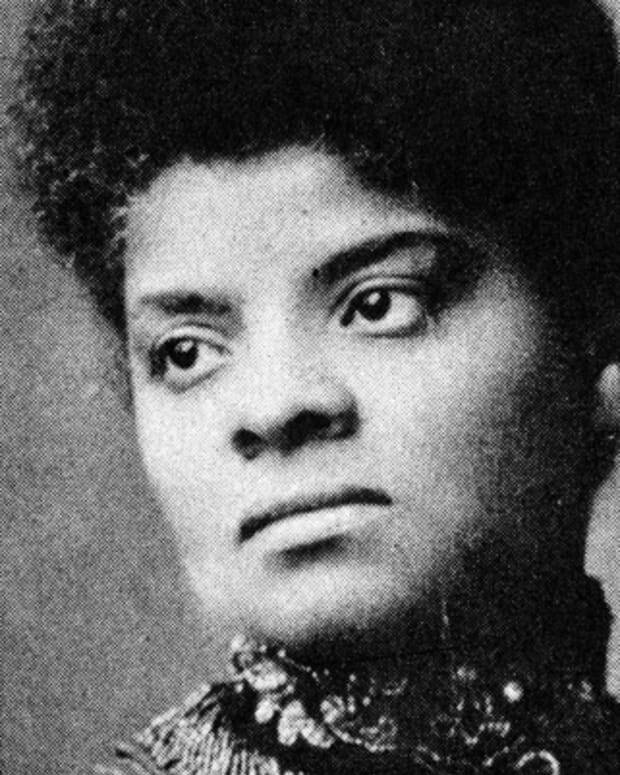 Although her work was applauded by fellow civil rights activists, she endured numerous arrests for the cause. In fact, she spent time in jail while she was pregnant with her first child; her crime was teaching nonviolent tactics to children. Nash played a major role in the Selma Voting Rights Campaign that eventually led to the Voting Rights Act of 1965. She was also appointed to a national committee by President John F. Kennedy that promoted passage of the Civil Rights Act of 1964. Born on May 15, 1938, in Chicago, Illinois, Nash grew up middle-class and raised Catholic. Her father, Leon, served in the military as a clerk during World War II, and her mother, Dorothy Bolton, was a keypunch operator. After divorcing Leon, Dorothy married John Baker, who worked as a waiter for the Pullman Company&apos;s railroad dining cars. Having attended both public and Catholic schools, Nash considered becoming a nun at one point in her youth. She also won several beauty contests as a teenager. In 1956, Nash graduated from Hyde Park High School in Chicago. Nash married fellow activist James Bevel in 1961. The couple had two children, Sherri and Douglass. In 1965 Dr. Martin Luther King Jr. awarded Nash and her husband SCLC’s Rosa Parks award for their contributions to civil rights. The couple divorced in 1968. Nash was named a recipient of the Distinguished American Award from the John F. Kennedy Library and Foundation in 2003 and the LBJ Award of Leadership in Civil Rights from the Lyndon Baines Johnson Library and Museum the following year. 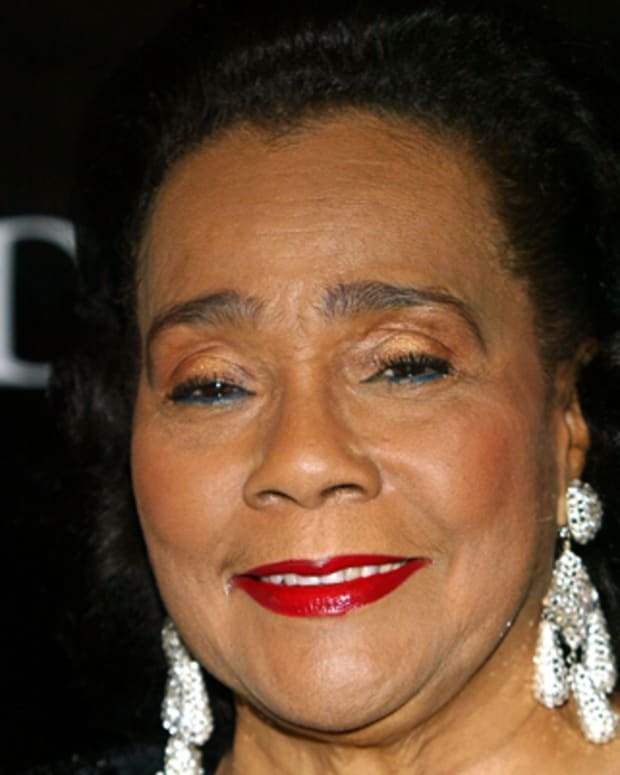 Additionally, she has been awarded honorary doctorates from Fisk University and the University of Notre Dame. Nash lives and works in her hometown of Chicago. 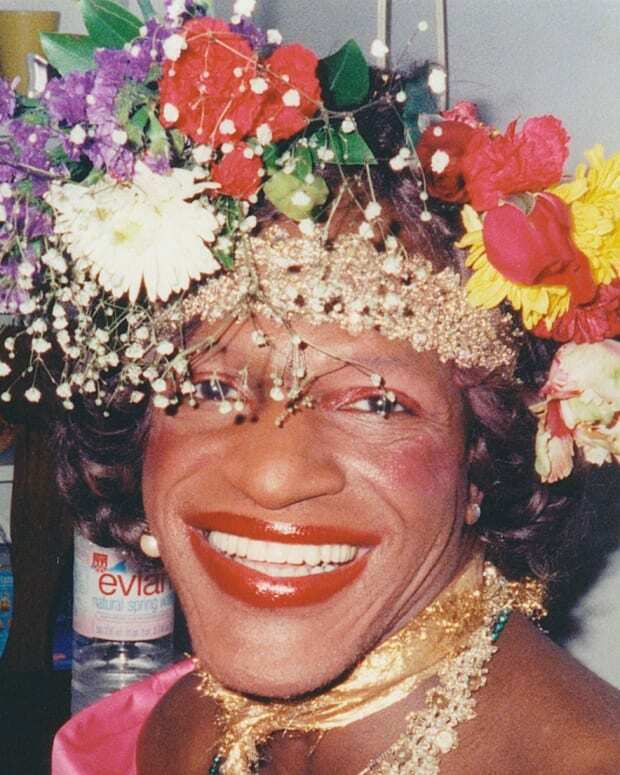 She continues to peacefully advocate for fair housing, women’s rights and social justice.